Binaural beats technology to balance your brainwaves. Be relaxed. Feel energized. Study better. Meditate better. Sleep better. Includes the Alpha, Beta, Theta, Delta and Gamma brain waves. Each MP3 recording lasts 20 minutes. Use the Alpha waves for relaxation after a stressful day. Use the Beta waves for energy and focus in the morning. Use the Theta waves for deep meditation and sleep. Use the Delta waves to facilitate deep sleep. 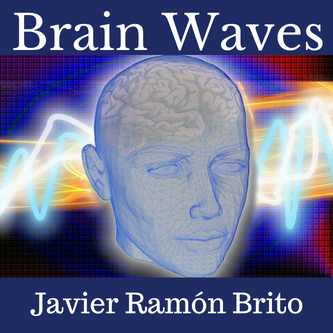 Use the Gamma waves for high level mental activity and good memory. Listen with headphones or earbuds for correct use.